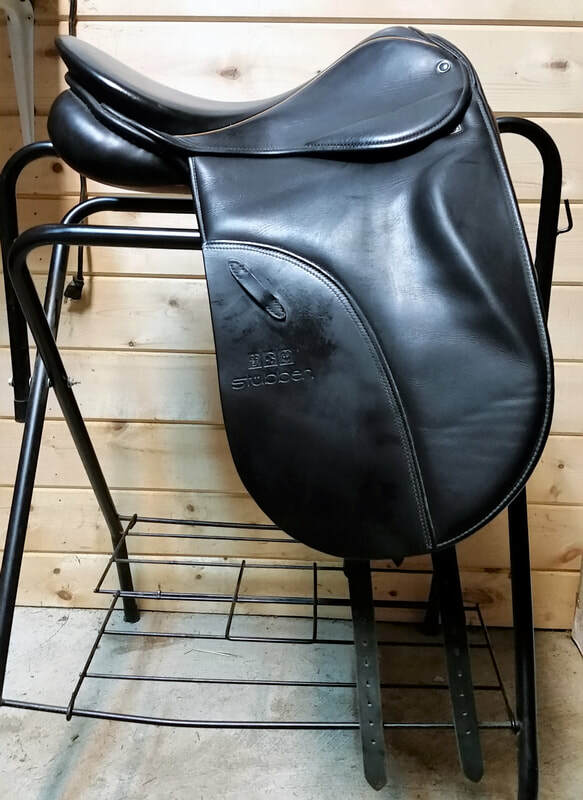 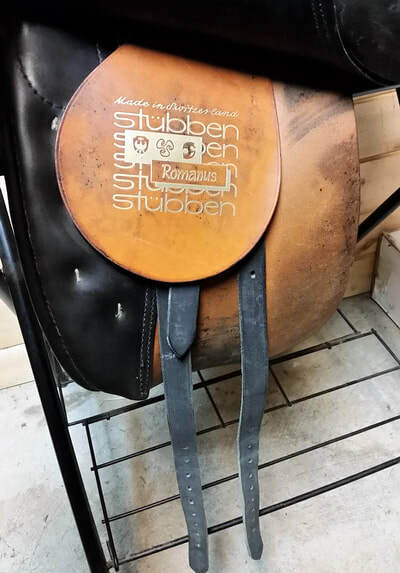 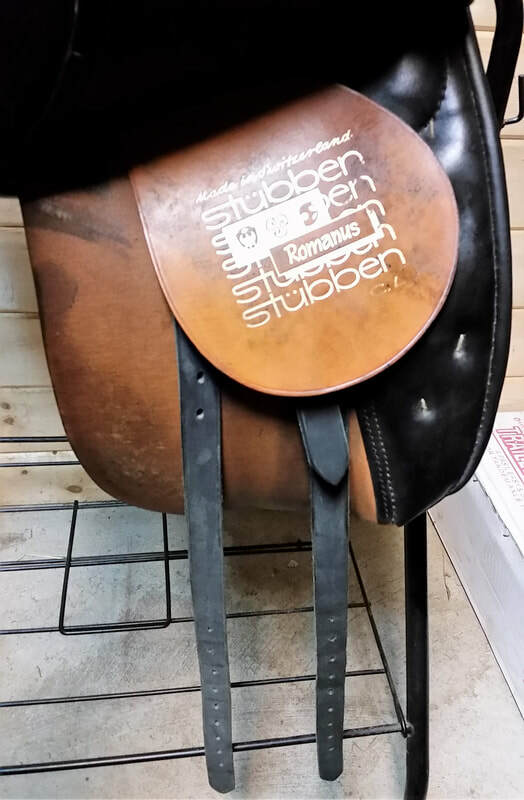 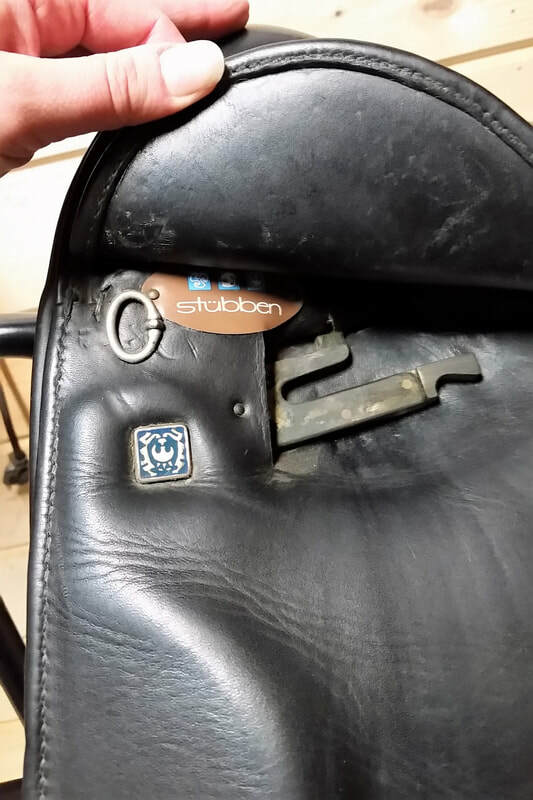 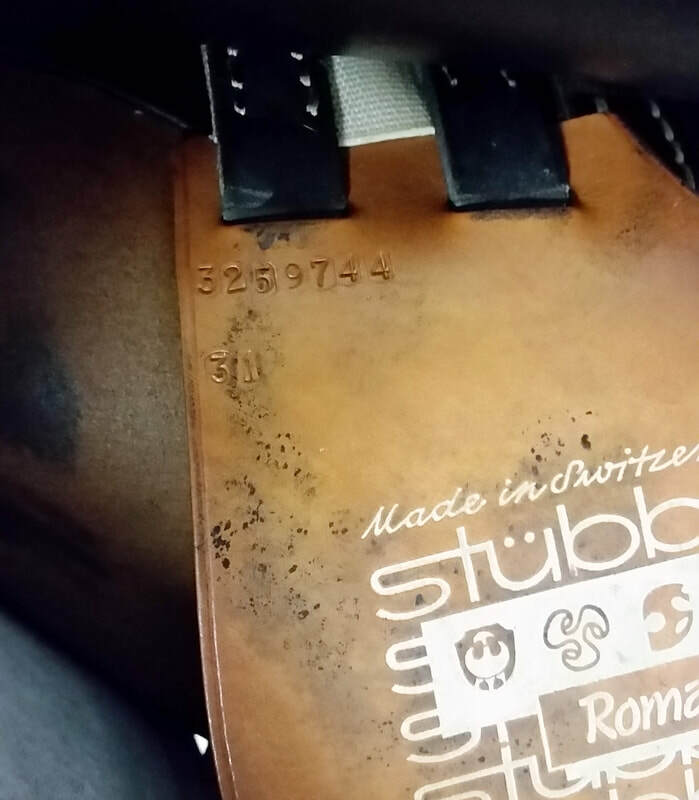 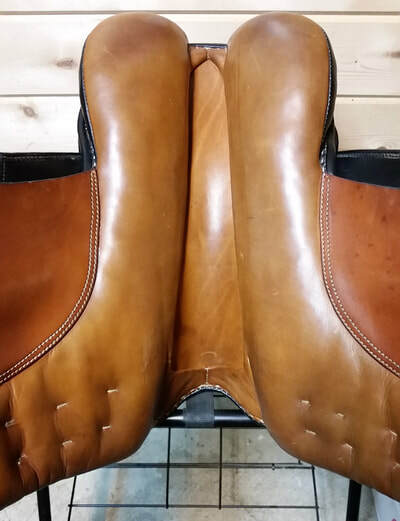 This is a stunning custom made saddle - a rare model, "classic" style Stubben, the Romanus is designed for comfort, balance, and style. MW (31cm) tree is wool flocked and fits a wide variety of horses; minimal knee roll and only a slight depth of seat is perfect for the 'purist' rider who doesn't like a lot of fluff, or wants to cross-train with some over fences work. 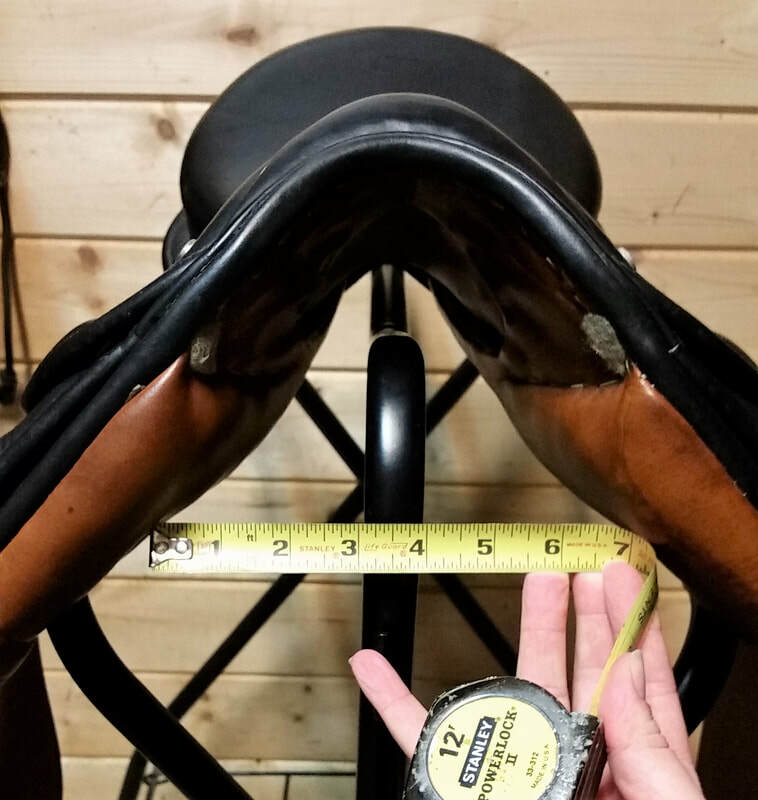 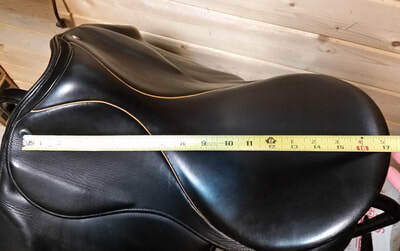 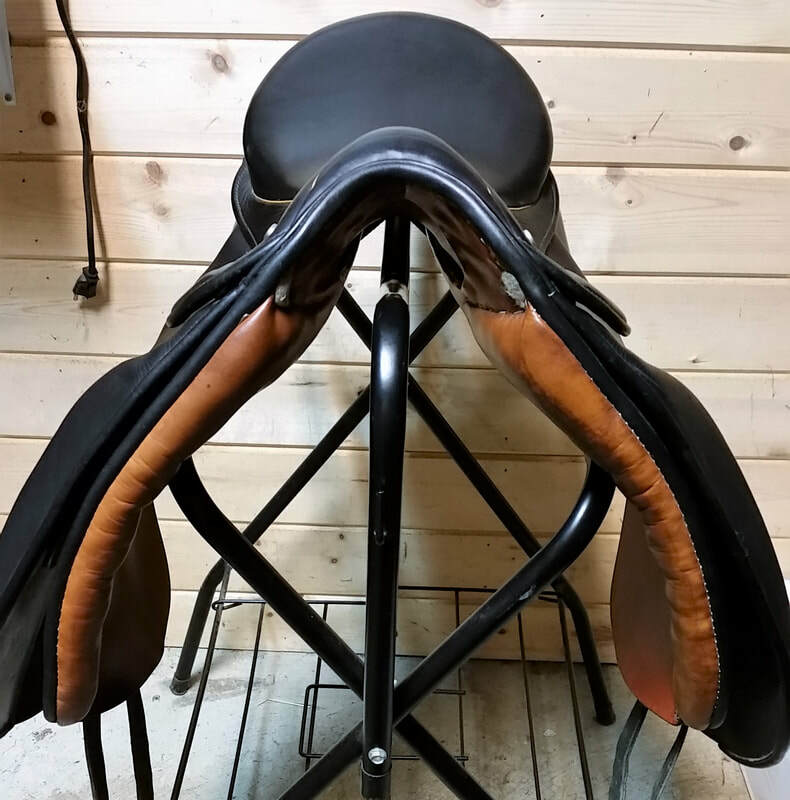 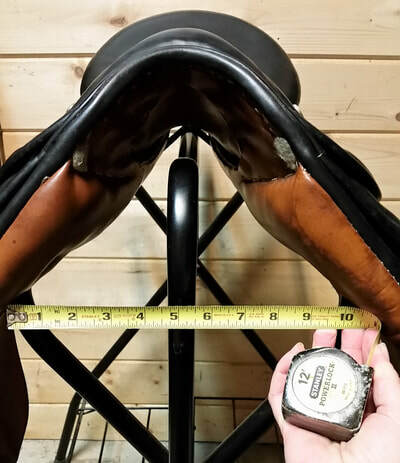 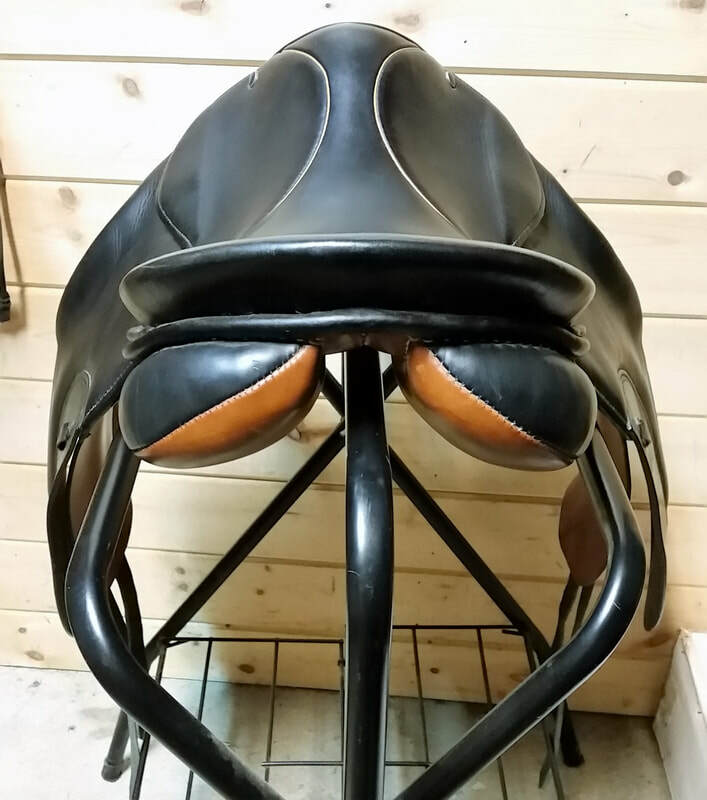 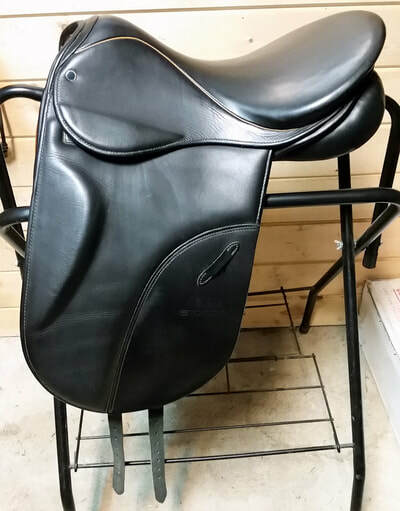 This saddle is a must-see! It's been impeccably cared for - always covered, and always stored in a dry area.